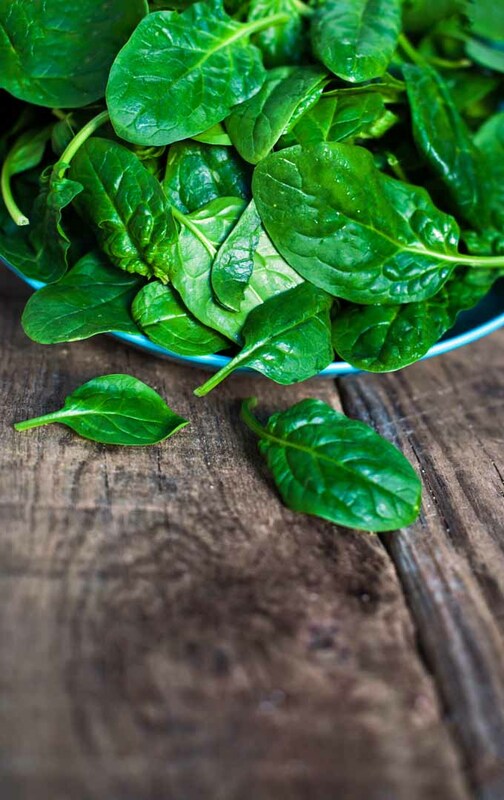 Spinach has gotten a bad rap over the years for being a pungent vegetable that kids would rather toss than digest. 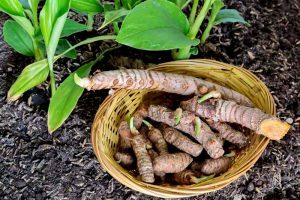 However, I’ve watched my six kids eagerly devour theirs at every meal, and I can tell you with certainty that this is one vegetable you need to be growing fresh in your garden. 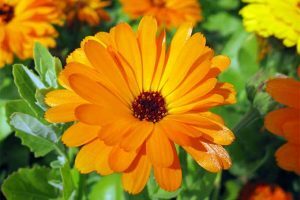 Not only is it a simple plant to grow and maintain, it has a variety of delicious uses beyond the bland and mushy examples often served by cafeterias. 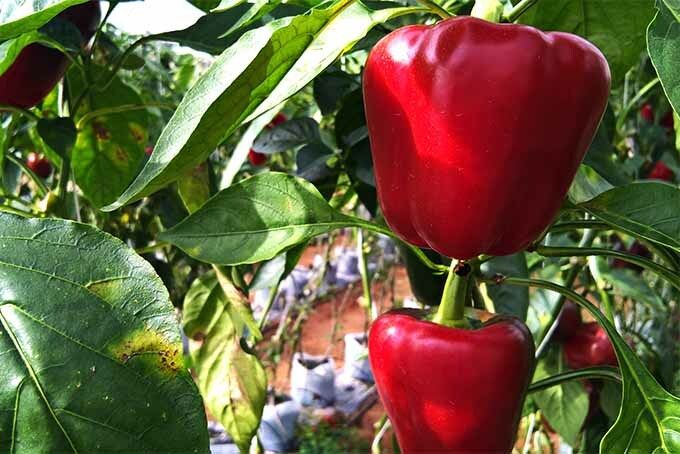 I love growing this vitamin packed veggie because it does so well in many soil types and growing zones. It’s possible to begin putting seeds into the ground as soon as 8 weeks before the last frost. Since the weather is unpredictable, it’s hard to know the exact the date for this. 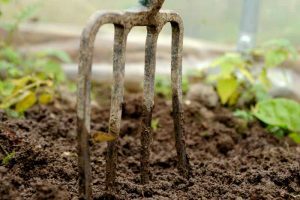 As a Nebraska gardener, I find that it works well to put seeds into the soil as soon as the last snowfall has melted, and when the topsoil has fully thawed. 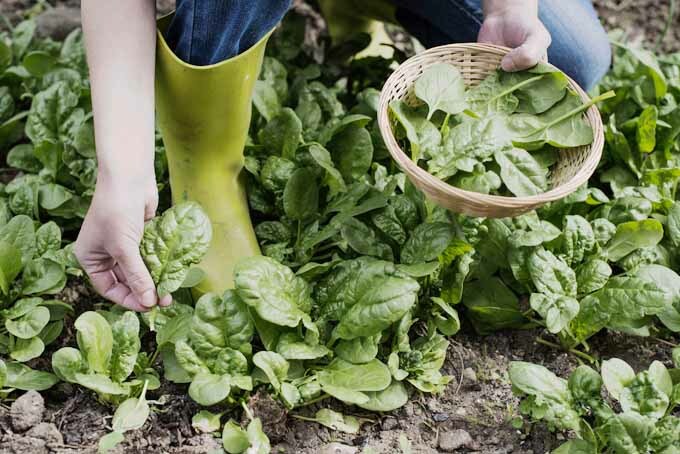 While you can grow spinach in almost any container, many put it in proper rows alongside the rest of their veggies. I am a fan of creating a raised bed just for spinach, lettuce, and kale. Not only does it make weeding much easier, but I’m more likely to get outside and pluck the tender leaves on a regular basis if they are easy to access. Choosing the right type for you is a matter of personal choice. 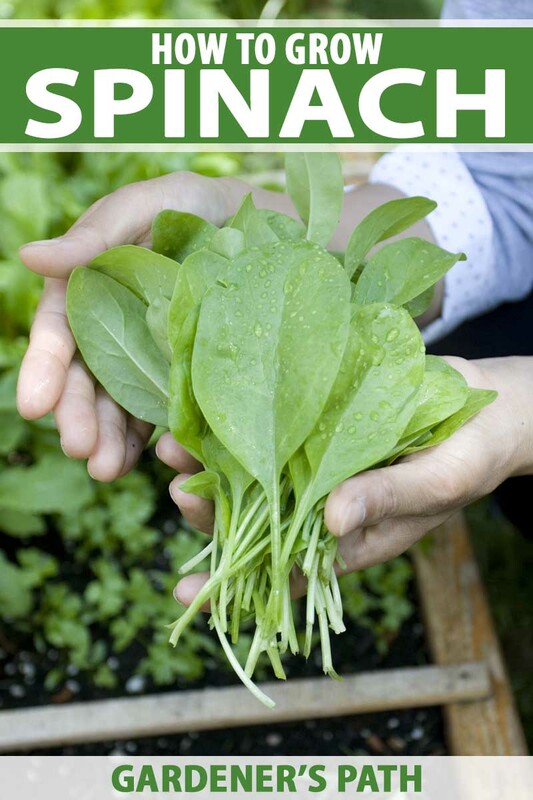 If you are new to spinach, however, I would recommend getting a well-known variety from a major seed grower. You can find various reputable brands in your local hardware store’s garden center. Or, beat the crowds and shop online. Two cultivars that are widely popular these days include Giant Nobel and Avon Hybrid. If you are introducing spinach to children, take a look at the photo on the seed packet and ask, “Would I want to eat this?” While some kids may find the more vibrant colors interesting, many won’t find a purple variety, for example, to be appealing. If it’s at all possible involve your child in the process of picking out the seeds, you may have a more enthusiastic eater come harvest time! 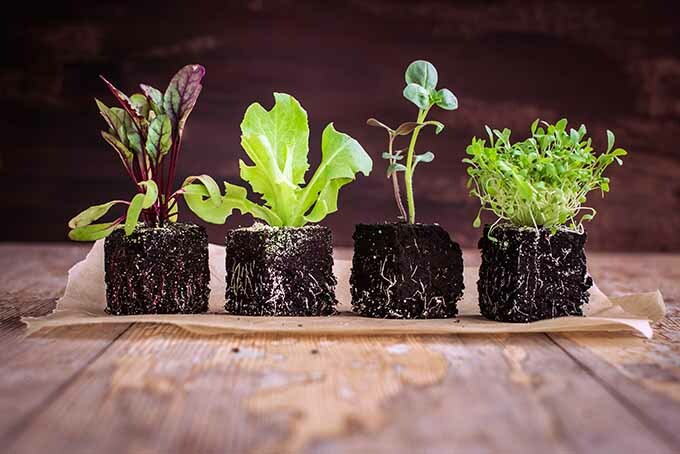 Your first time growing, it might suit you to pick two types and grow them side by side to see which one does better. Look for two types that have differing leaf structure, color, or heartiness so that you can avoid mixing them up. You’ll be able to track which one does best for your soil and temperature, so that you can grow that variety again next year! There are many cultivars with unique appearances and beautiful names. 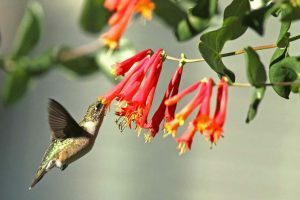 I always like to add one of these to the garden to see if they are worth adding to my favorites list. One kind that I really like is the Malabar red stem variety, with seeds available on Amazon. Its mild flavor and versatility make it a good pick for new growers. 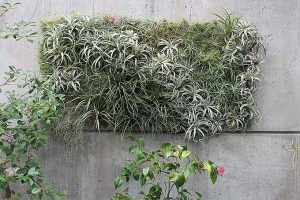 Bloomsdale is an old-world green that is making a comeback in modern gardens. With long leaves and a puckered texture, it has a robust flavor as well. You’ll find this variety on mvseeds.com. New Zealand spinach is another popular variety for hot climates with very short spring seasons. This hearty type can continue to produce juicy (if a little bland) leaves that do well when other types would start to bolt. 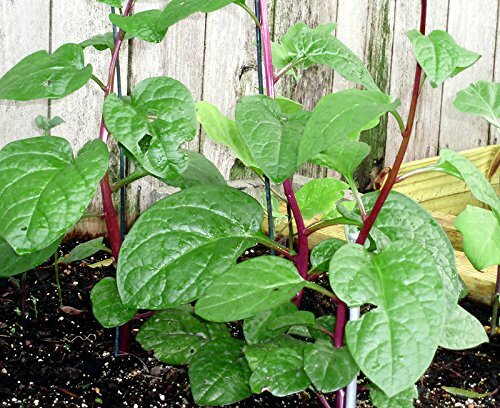 Also included in my favorites are a couple of types that are not actually spinach plants. I have come to crave the bold color and tender leaves of the Purple Orach, which is the perfect salad component. It’s also known as “mountain spinach” or “giant lambsquarters” and you can purchase seeds from Mountain Valley. Another amazing and unique plant is the Strawberry Spinach. Chenopodium capitatum produces tender green leaves that can be eaten raw, or allowed to grow larger as an ingredient in cooked dishes. 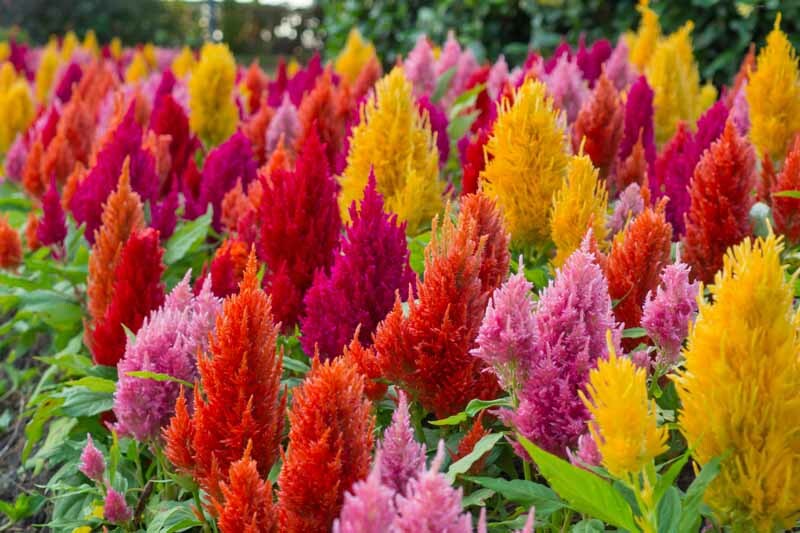 Seeds for this variety are also available on Amazon. The edible, red, and tender berries add a colorful pop to fresh recipes! 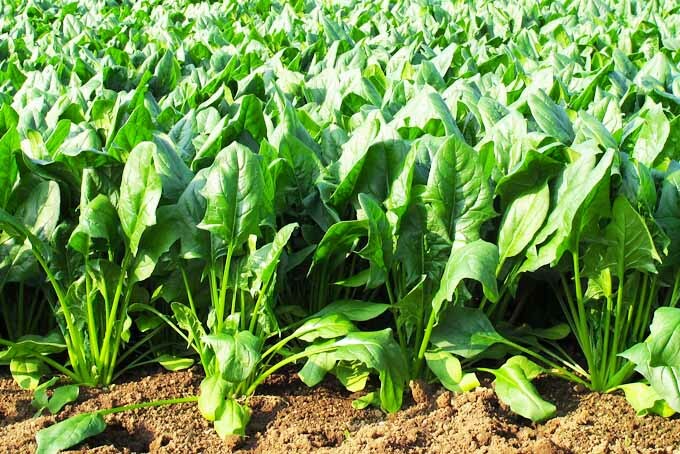 This is also not a true spinach, but is often planted within the same rows. Following the instructions on the seed packet is the best way that I have found to achieve a consistent result. 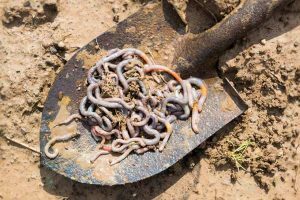 Most cultivars do well in rich soil that drains easily. I try to do the planting exactly to specification, spacing seeds as indicated on the packaging. But I’m only human, and I always end up with a cluster of seeds that are too close together come sprouting time. Simply pluck out the extras, being careful not to pull up the roots of the ones you want to keep. The beautiful thing about spinach is that it loves shade and water. 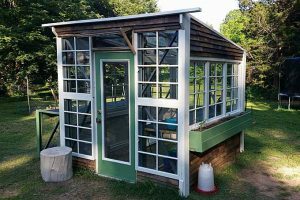 So you can plant them near the house, under a shade tree, or anywhere that you can’t grow the more heat-tolerant veggies that love full sun. Keep in mind that this means you’ll also find stray seedlings and weeds tend to get into your rows. Trees overhead can drop seeds directly onto your raised beds, and nesting bird droppings will also be full of seeds from other plants. 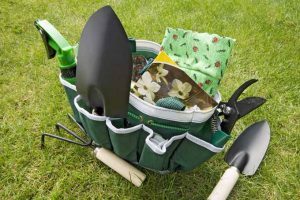 Water run-off from a house, garage, or shed will also have tree seeds, leading to volunteer plantings that can disturb your purest seed rows. I spend a few minutes every day tending to my beds, pulling weeds, and harvesting when the time is appropriate. 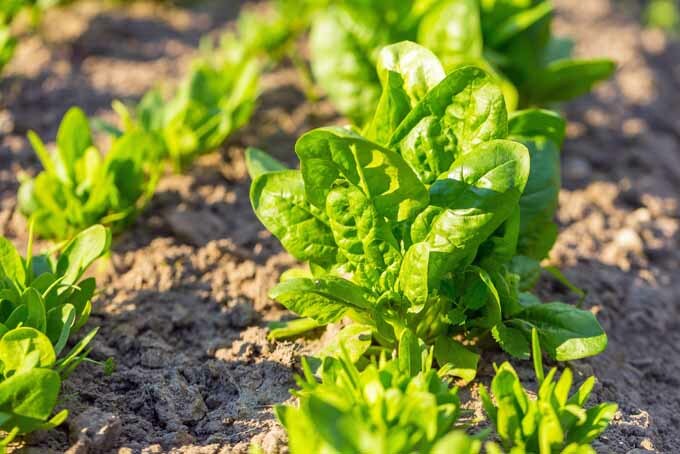 For an extra delicious spinach experience, you may want to plant a new row of the little seeds each week. This ensures that they don’t all reach maturity at the same time, and you can have different maturation stages available on any given day. Some can be used for cooking while smaller, tender leaves will be perfect for eating raw! 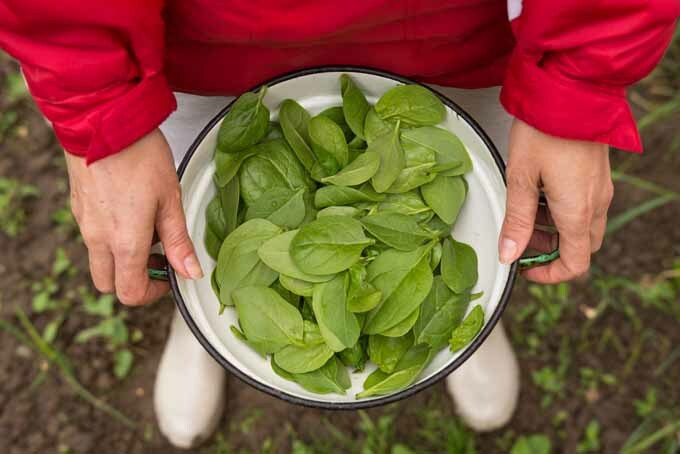 I like the milder flavor of baby leaves, and prefer to eat my spinach raw, in salads. As such, it suits my family to snip off leaves that are 3-5″ inches long, slightly below the leaf. Make sure you only snip off half of these baby shoots to give the plant enough remaining leaf area to continue capturing sunlight to turn into food. I get into the practice of snipping leaves on the opposite sides of the plant, then returning a few days later to do the same with the other leaves. 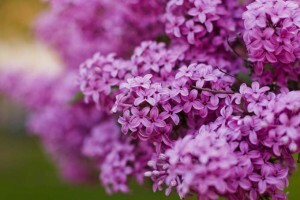 Your plant should continue growing with plenty of leaves throughout the season if you are careful with your method. As you can imagine, it would take 10 plants or more to be able to have a full salad on the table each day, using only baby leaves. If you want to get more out of your plant, and don’t mind the more noticeable flavor of older leaves, allow them to grow to 6″ or longer. You can pluck leaves to “sample,” making note of when they are too large to suit your preferences. Some people adore the very large leaves, shredding them up to sauté for every meal! Just be sure to pick the outer leaves first to prevent bolting. Watering and Shade Are a Must! It’s when your plants get so hot that they shoot straight up and start to resemble flowers more than veggies. This usually happens when the daytime hours get longer and the temps become unreasonably hot. 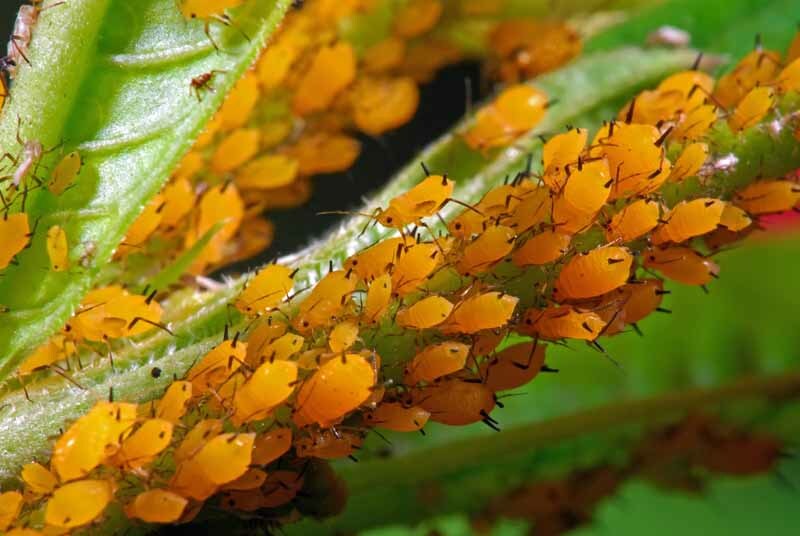 It can also happen if you don’t keep your plants properly hydrated. 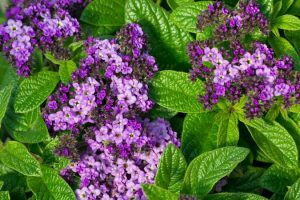 Planting in a shady area can delay this phenomenon a bit longer for some gardeners. Spinach needs adequate water, so be mindful of your soil. 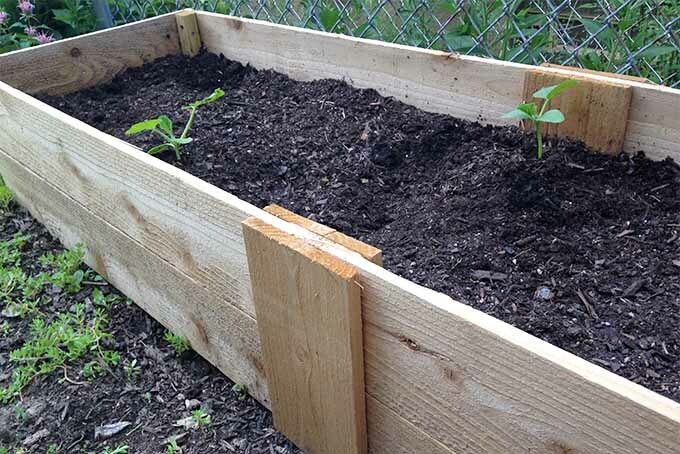 If you are using raised beds with proper drainage, they may need refreshment almost daily during the hottest months. Some hot summer climate gardeners take a break from leafy greens during the hotter months of July and August. 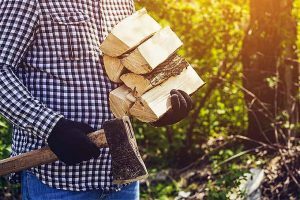 The struggle to keep plants tender and juicy can be an uphill battle, and many find that there are too many other things to maintain during the height of summer. One of the best things about spinach is that it can return again in the fall. Autumn gardening has become my favorite pastime, with the juicy leaves of the spinach, kale, and lettuces coming back again for a good 2-3 months, from late August until early October. 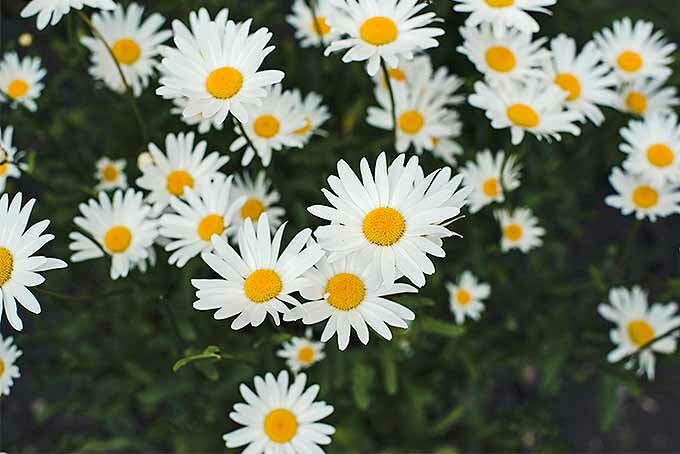 All of these can be grown up until the first hard frost of the fall or winter and enjoyed long after the rest of your garden has succumbed to insects and wilt. Put another round of seeds into the ground 6 weeks before the first frost, and you’ll be happy you did! Storing harvested spinach is not recommended for more than a day or two. It’s a delicate plant that doesn’t care for being put away. If you must keep it for a couple days, I’ve done well soaking a paper towel, placing it inside a plastic storage bag, then laying the leaves inside gently. Be careful not to bend or bruise the leaves. You can keep them somewhat crisp in this manner for salads and sandwiches, if they are in good condition to begin with. I have also found dehydrating can be an excellent storage and preservation method. After drying, the leaves can be ground to create a fine powder. This is splendid as an ingredient in soups, smoothies, and baked goods! I love spinach and enjoy it in its purest form. 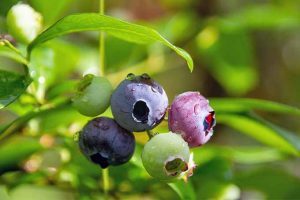 Freshly picked, rinsed, and tossed with a little olive oil and a good fruit-infused vinegar, it can liven up any dull summer meal and provide so many good things to growing bodies. 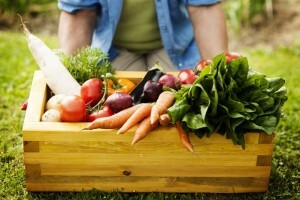 My kids get a substantial dose of vitamins A and C each time they eat their veggies. It’s also a wonderfully easy way to grab significant amounts of iron, magnesium, B6, and calcium. 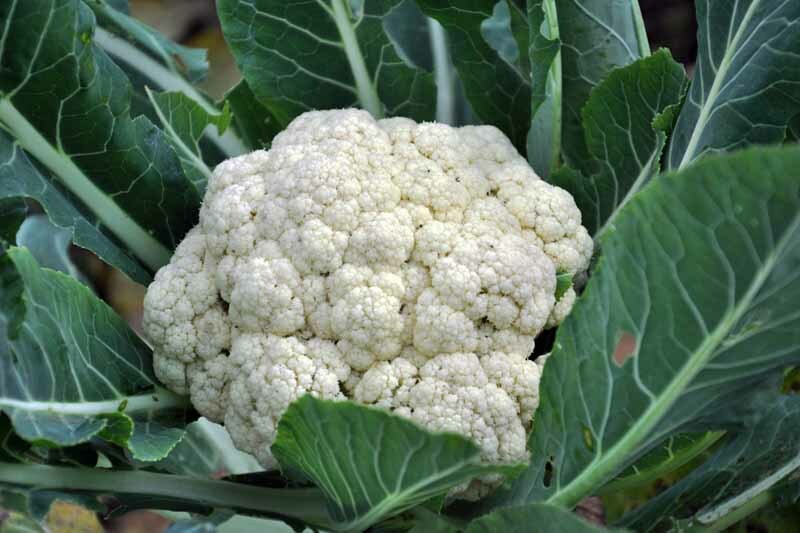 I highly recommend growing this superstar veggie for any eating plan, diet, or culinary lifestyle! 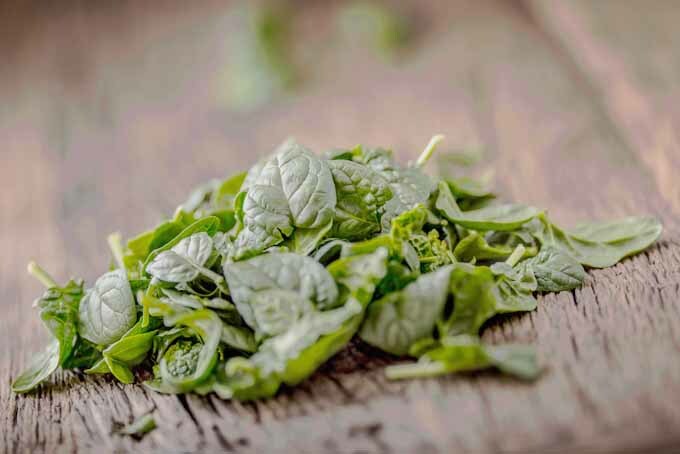 Do you have any amazing memories of spinach? Which type are you going to grow? Share in the comments! Photo credit: Shutterstock. Malabar Red Stem image via Harley Seeds. 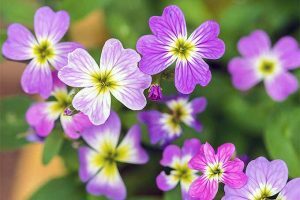 Beautiful pictures of plants and flowers. Love your gardening tips. 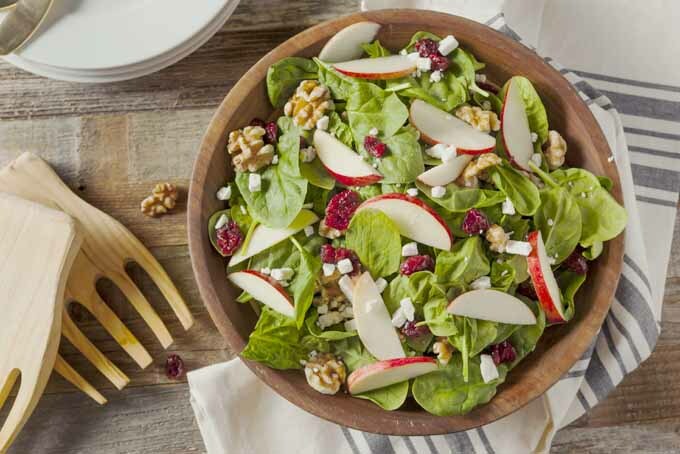 Thanks for sharing these spinach tips! Hi! This is such an informative, helpful piece. 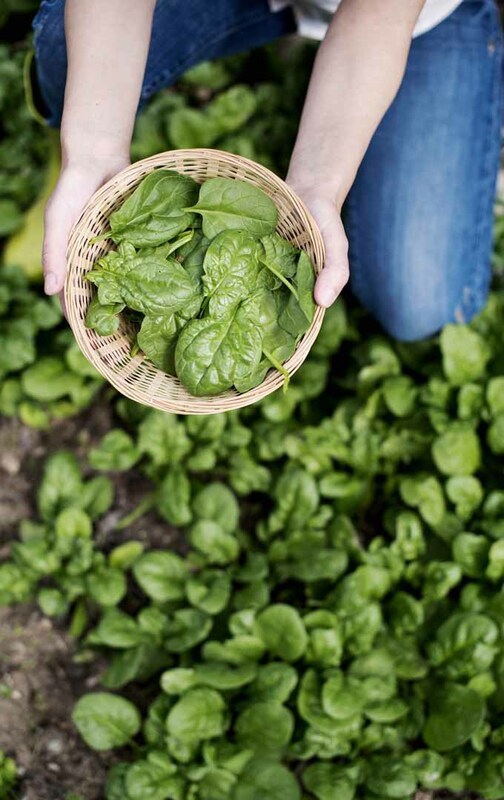 Thank you for sharing your knowledge of planting, growing, harvesting, and storing spinach. It is very easy to understand! 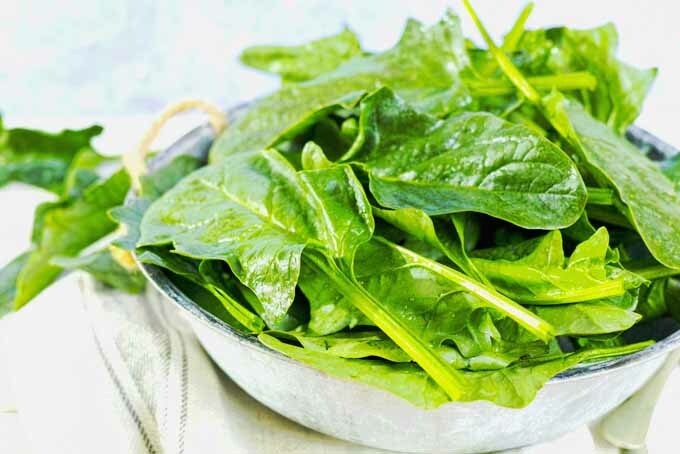 However, I think you missed an opportunity to elaborate on the health benefits of spinach, which is some beneficial information, especially for those who are looking to boost their health through their diet.